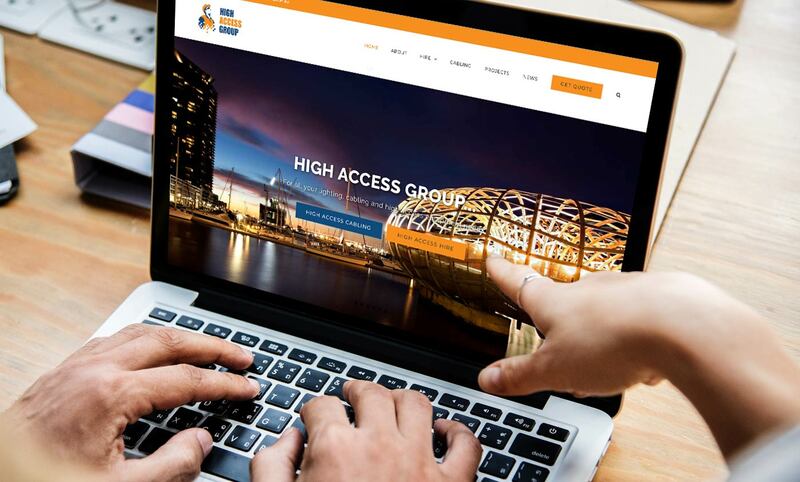 High Access Group is proud to announce the launch of our new website! The new website delivers a clear message of who we are, what we do and what we stand for in the world of high access projects. This highly needed facelift is now much more user-friendly, making finding what you need easier than ever before. With a clean design and an easy to use navigation system, with all menus being clear and directive, it should leave you with no confusion as to where to find what you need. It is also mobile and tablet friendly allowing you to access us on the go, which should be extra helpful when you’re on-site and need to work out what vehicle you might need. 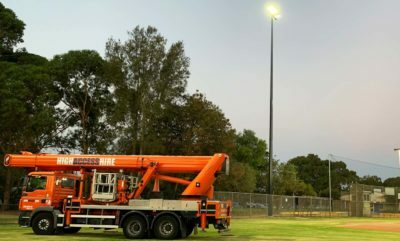 We’ve also provided more information on the projects we are working on and those we have completed, so you have an idea of our versatility within the industry. 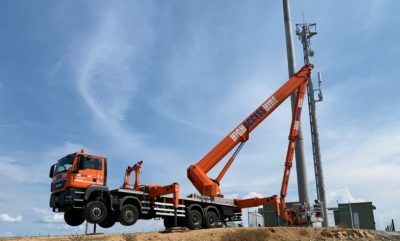 We also have structured the hire side of our website, so you can easily access all the information you need on our vehicles from the height to weight to reach and much more. For the first time, we will be including a blog that will keep you updated on all things new, such as new vehicles to recently completed jobs. 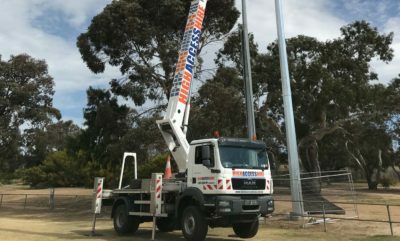 We hope this will both keep you informed as to what’s happing in world of high access equipment as well as build on our relationships with our valued customers. We are very excited to release the new website and hope it makes choosing High Access Group for your next project an easy decision.